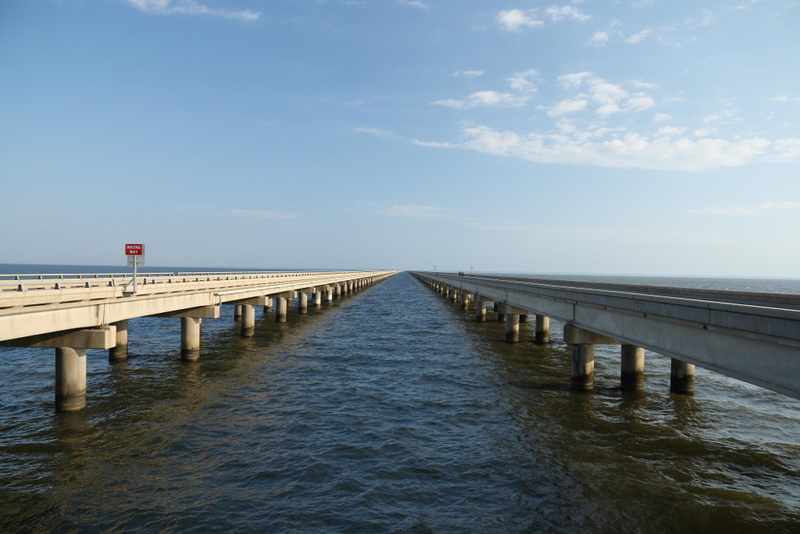 When heading to Louisiana, Lake Pontchartrain is a must-see. One of the most scenic attractions, Lake Pontchartrain’s Causeway Bridge is spans 24 miles and is the longest bridge over water in the world. Created nearly 3,000 years ago, Lake Pontchartrain is an estuary connected to the Gulf of Mexico and is one of the largest wetlands along the Gulf Coast of North America. Affected by hurricanes and the Deepwater Horizon Oil Spill, Lake Pontchartrain is continuing to recover with goals to reconstruct a new lighthouse, new beach facilities and a safe, accessible fishing pier. Though under construction, there are plenty of places to lodge for a weekend getaway.